Dashville Skyline 2017 is just around the corner and, suffice to say, now is the time to get very excited. Our favourite festival on the Dashville calendar, this "Cosmic Country Weekender" is not just about music - it's a family friendly all-encompassing experience set against the pristine surrounds of our humble corner of the Earth. Over 30 acts are heading to the Hunter Valley for Dashville Skyline and while you're enjoying their world-class songwriting, there's lots of other fun to be had. Take a look at our schedule. 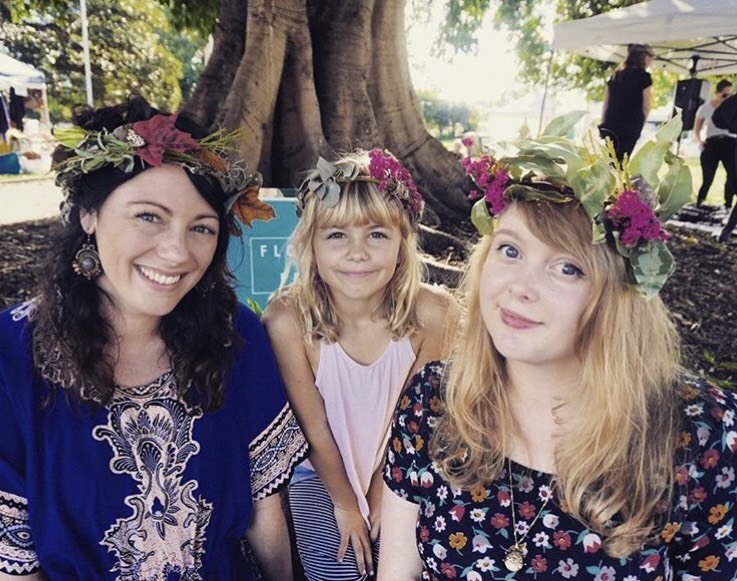 Our flower crown making workshops were a massive hit in 2016. So it was a no-brainer to arrange an opportunity for Skyline attendees to make their own Skyline crown again this year! This time the workshops are hosted by Jade from Flowers for Frida, and have a special Australian bush theme - a perfect match for Dashville's flora. 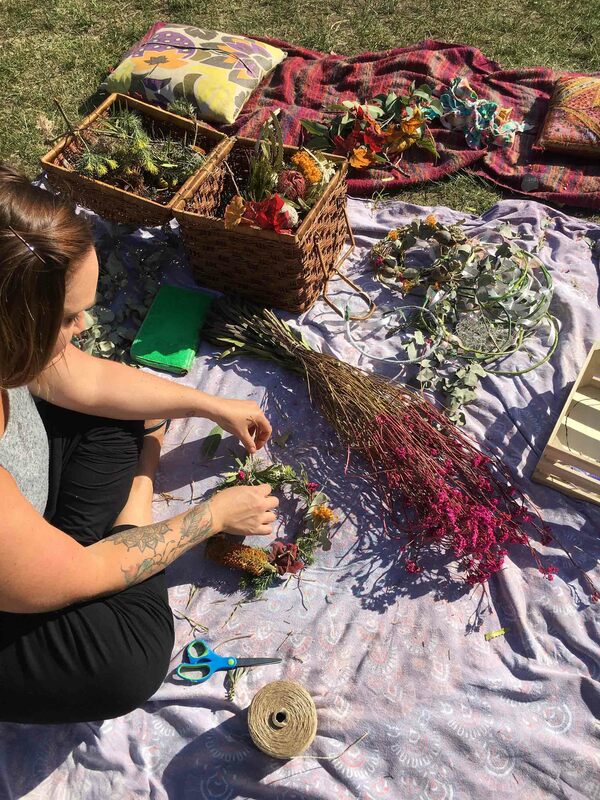 The immersive workshops include floral teas and oils. Workshops happen at 10am, midday and 2pm on Saturday, September 30, and are $25 per person. You'll come away from the workshop with your very own flower crown. Book at the merch desk on Friday, as spots will go very quickly. A new addition to Dashville Skyline this year is the Shady Plain recording studio, where festival goers - and artists! - can lay down a track during the festival. 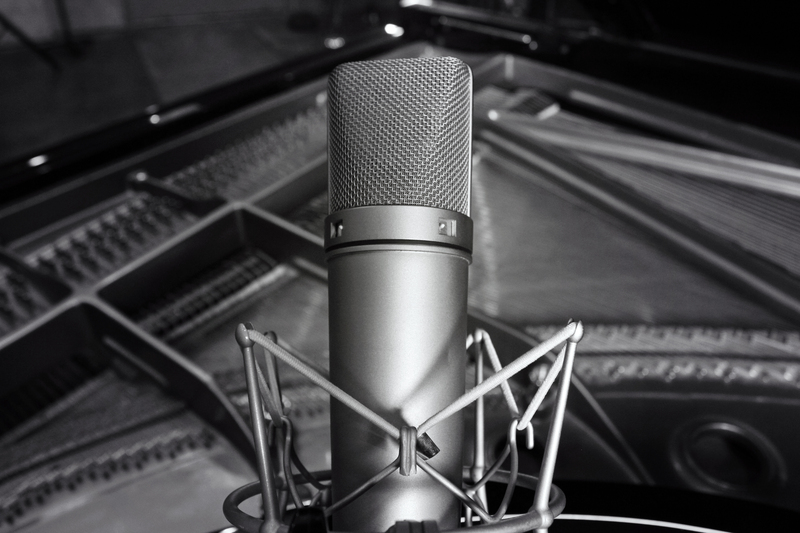 A fee of $15 will get you 15 minutes to lay down a vocal and guitar track, and all monies raised with go to the "Bucks for Ben" fundraiser for Branxton school teacher Ben Lott, who is battling Stage 4 brain cancer. Bookings can be made at the Bird Bath. 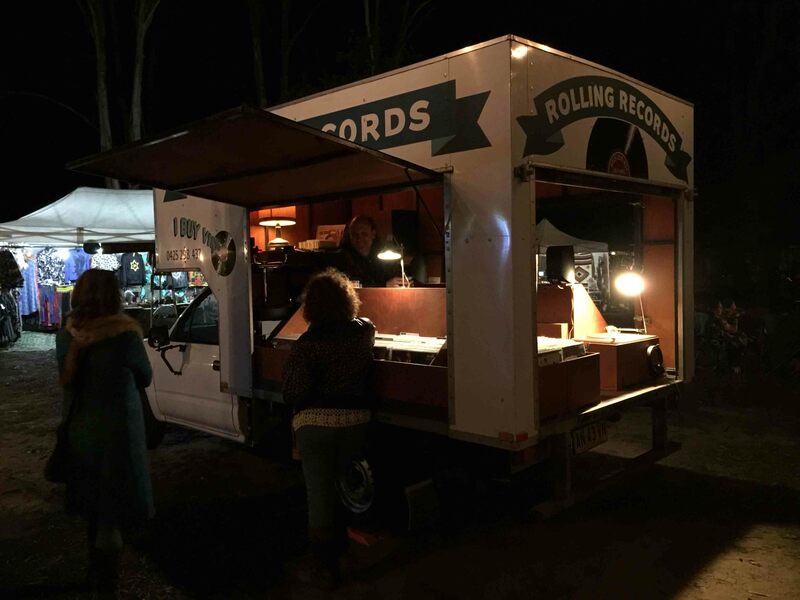 Rolling Records, a mobile record store, made its Dashville debut at Skyline last year - and it was a huge hit. Boasting a wonderful wange of wax, Rolling Records even has a player so you can give your vinyl a spin before purchase. Proprietor George knows his stuff and loves a yarn about music, so make sure you drop by his unique record shop during the festival. The kids love making new furry friends, and they'll get the chance once again at Dashville Skyline. 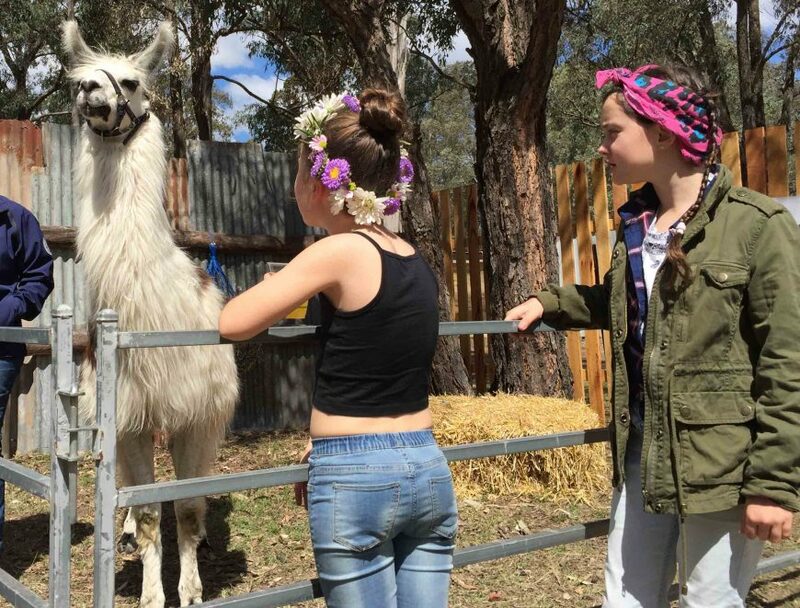 The petting zoo is a hit each year and we can confirm that Hamish the llama, the unofficial Mayor of Maitland, will again be in attendance. He loves a pat and a selfie, so make sure you go up and say a casual hello. Yoga has become a way for people to start their Dashville day and Skyline in 2017 will be no different. 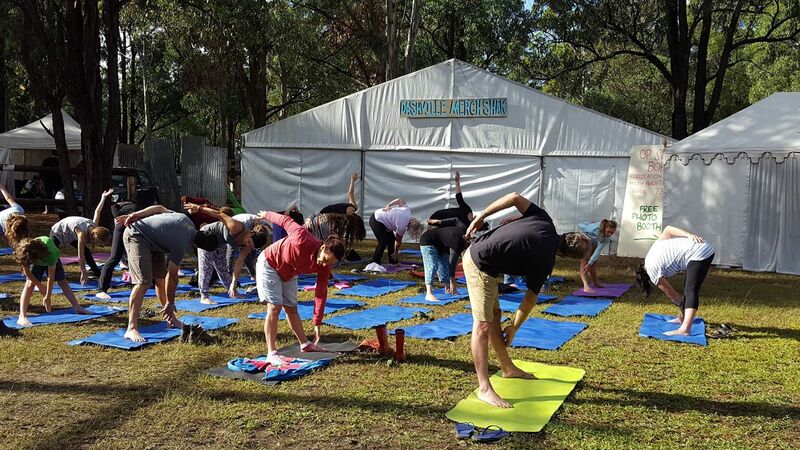 Free yoga sessions will take place in the main arena at 8am on Saturday and Sunday mornings. Please bring your own yoga mat if you can.